1. 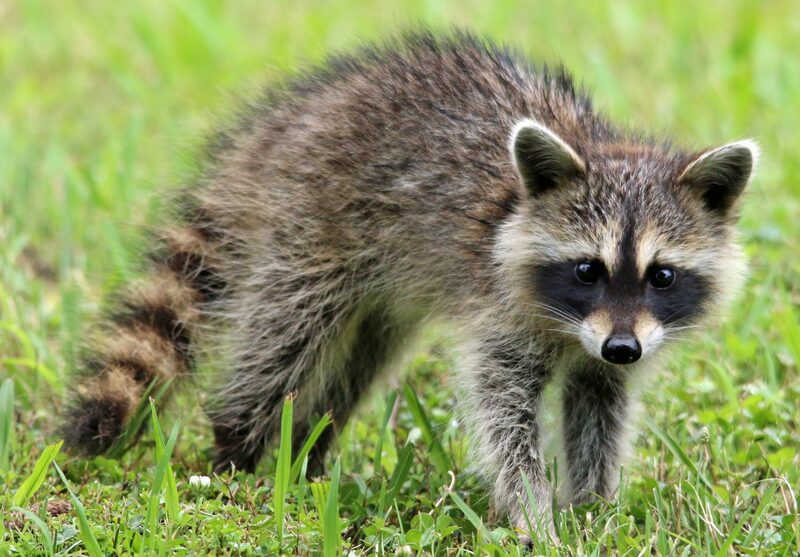 If the animal is a rabies vector species, such as raccoon, skunk, fox, and or coyote, please consider that the animal may have been injured because it was already compromised by sickness, such as Canine Distemper or Rabies. 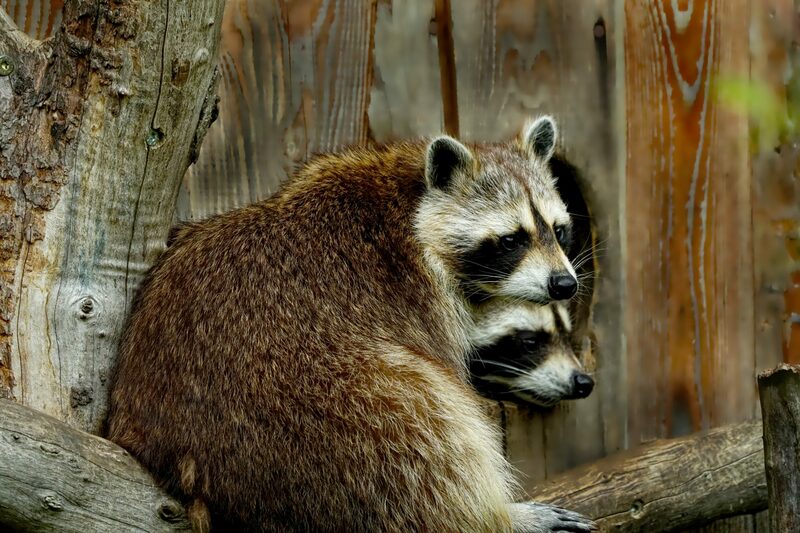 In the Dallas/Fort Worth and surrounding counties, it is not uncommon for raccoons and foxes to get canine distemper. 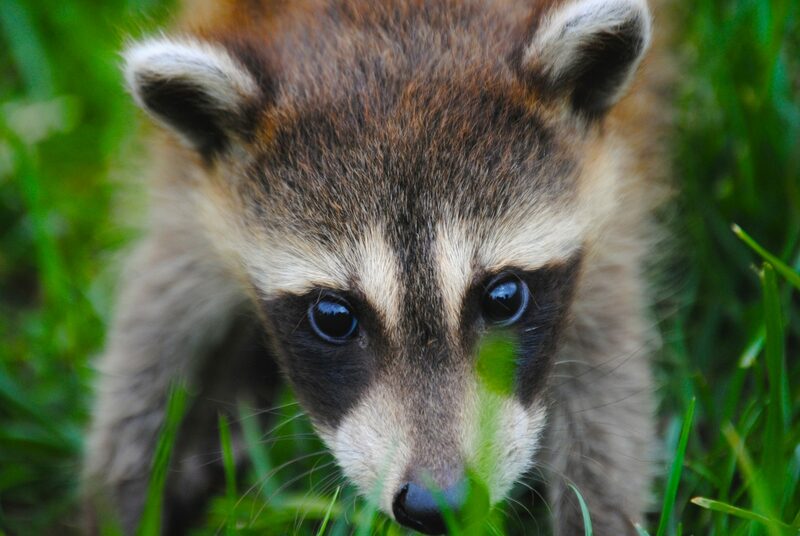 If the animal appears tame but is injured, please review information under Mammals > Raccoons > “I saw a wild animal such as a raccoon, skunk, fox, coyote, or bobcat during the day, should I be concerned?” Carelessness which results in an injury can jeopardize the life of the animal rescued due to potential rabies exposure. 3. If you are unsure that a rescue is warranted, please review the information on our website Mammals > [select the species] > Review the FAQs to determine if rescue is warranted or call the hotline at 972-234-9453. 4. Before rescuing all baby animals, please review the information on our website, Mammals > [select the species] > Review FAQ’s on babies. Often, baby animals are thought to need rescue when they are actually being kidnapped. 5. If the animal is a non-rabies vector species, such as a squirrel, cottontail, beaver, or opossum, and was hit by car or has been attacked or in a dog or cat’s mouth, rescue is warranted. 6. Always be certain a rescue is required. Your personal safety is first and foremost. An injured wild animal can be dangerous and may feel the need to protect itself. Do you have the items needed for your safety as well as the animal? You will need gloves and/or towel/blanket to protect yourself and an appropriate container. The container must be able to securely contain the animal while transporting. 1. Tiny to small animals can be placed in a shoebox lined with a T-shirt. Add a few extra air holes from inside to the outside of the lid. Do not use towels as little toes and feet can get tangled in the threads. 2. Medium animals can be placed in a box with a secure lid (additional air holes) or a small to medium pet carrier, provided they cannot get out of the openings on the front and sides. Covering the pet carrier with a towel helps to reduce stress. Provide a T-shirt for hiding and comfort inside. 3. Large animals and adults a secure pet carrier should be used. Place a T-shirt in the carrier prior to the animal. 4. Use sturdy transport cages for rodents that are prone to chew. Transport immediately to prevent an escape. If you cannot contain safely, contact authorities for assistance or call the hotline at 972-234-9453. NOTE: When a mammal is covered, depending on the species, they may still move or struggle; however, movement will be reduced as compared to not covering the animal as you are reducing the fear of the animal by blocking their sight. Extra layers of fabric plus your gloves help to protect you. Never pick an animal up by the tail. If proceeding with the rescue, approach quietly, slowly, and cautiously. To contain, cover the injured animal with the towel or blanket. 1. Small to medium mammal, after covering, gently lift into the container. Keep aware of the animal’s mouth and feet. 2. With a larger mammal, place the carrier facing the animal and gently guide the animal into the carrier with a large towel or a broom/similar object. In most cases, the mammal will, if able, climb into the carrier. 3. Another option is to place a container and T-shirt with the opening over the animal and gently take cardboard or wood under it to capture. Carefully and slowly tilt the container until it is right side up. Secure the lid/door. Once the animal is contained, wash your hands, even if you were wearing gloves. Place the animal in a quiet, warm, dark place away from children and pets. DO NOT FEED OR HANDLE. Please proceed on our website to Quick Tips > Ways to Provide Heat for Orphan or Injured Wild Animal. Heat can be lifesaving. 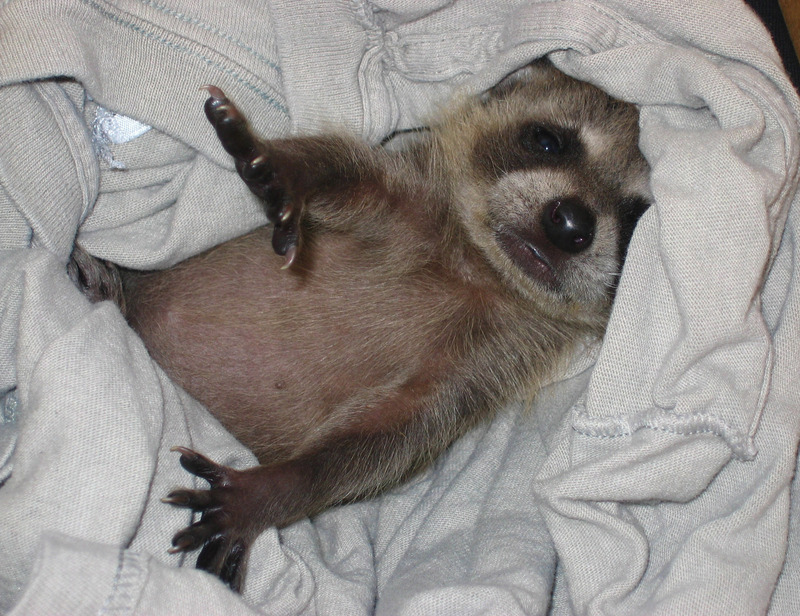 Once heat has been provided, proceed to Quick Tips > How to Locate/Transport to a Wildlife Rehabilitator or call the hotline 972-234-9453 during the hours of 7 a.m. to 10 p.m.